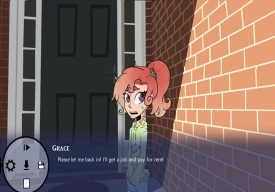 "A beautifully drawn and compelling visual novel"
The Cold Case of Noella Bejerot is beautifully drawn interactive visual novel where you follow the life of a young girl who goes on an adventure without a cent in her pocket called Grace ad stumbles i to life as a detective and has to solve a mystery, however Grace has a problem in that she faints at the sight of blood so investigating crime scenes can become quite a difficulty! 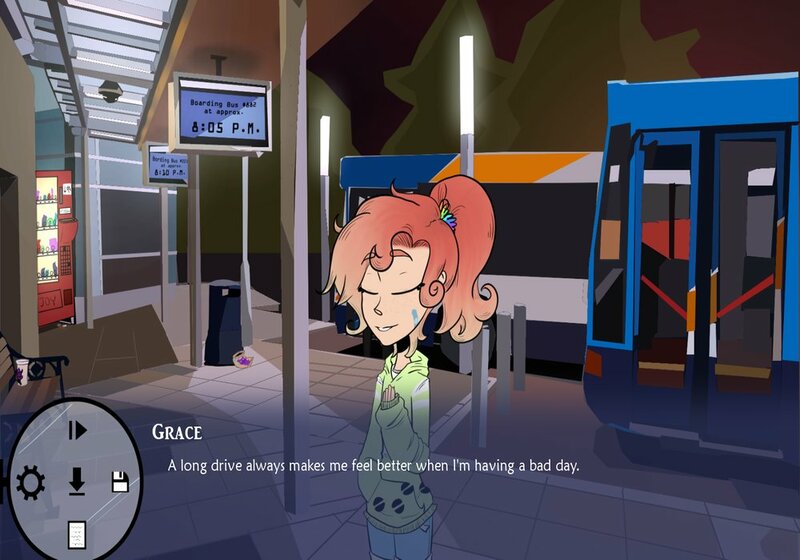 Along your way you will meet some interesting characters and have to deal with some moral choices for a game that is advertised as a visual novel it follows for the beginning at least more of a standard visual novel format although it's a charming and sweet adventure with wonderful art work which is inviting and a pleasure to look at. 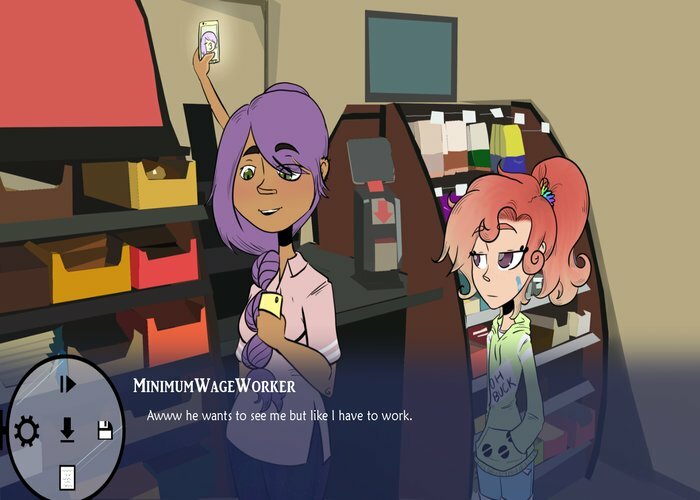 The Cold Case of Noella Bejerot is one of the better and more intriguing visual novels that we have had the pleasure of playing and the amount of multiple choice options makes it a very interactive and entertaining experience. 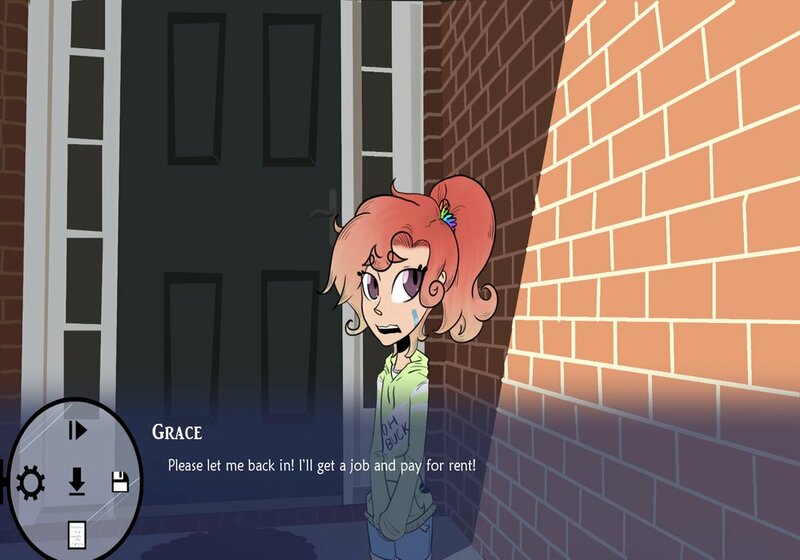 You can download The Cold Case of Noella Bejerot demo here for free.